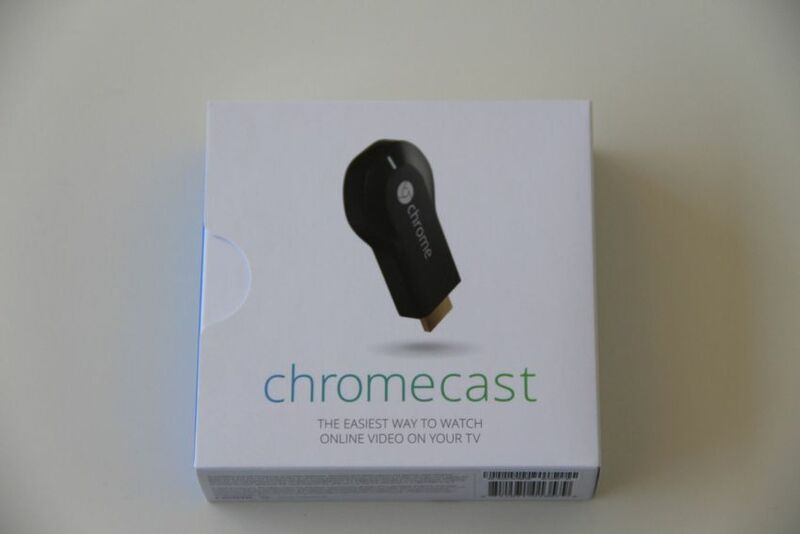 Get Chromecast HDMI streaming media player for $25.00 and free shipping at ebay.com. 2. Use Paypal for checkout and get $10 back on your purchase in your account. Get up to 70% off on Boots and free shipping at DSW. Valid thru Dec - 20th - 2013. Click here for details. Get $75 off on iPhone 5S at Best Buy (16, 32 or 64GB ) White, Gold, Space Gray for $124.99 and free shipping. Click here for more details. Get $5 discount when you spend $10 or more in store. 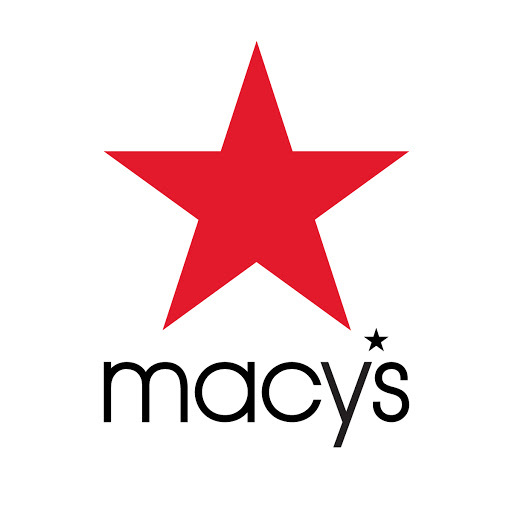 Click here for more details..
One day sale extra 25% Off on clearance and get $10 Off $25. Click here for details. 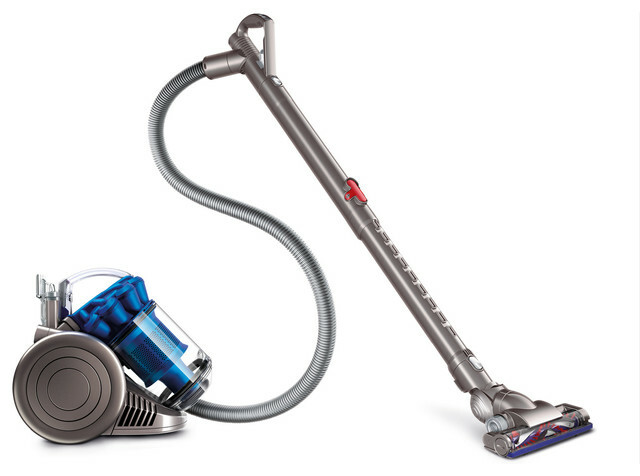 Get Dyson DC26 Multi floor compact canister vacuum cleaner for $179 and Free shipping at Amazon.com. Get free 8X10 photo enlargement from Walgreen. Offer valid till Saturday (Nov-30-2013). Click here to get code.